This week: a new Netflix adventure inspired by 80s films, an acclaimed biopic about N.W.A., and more. 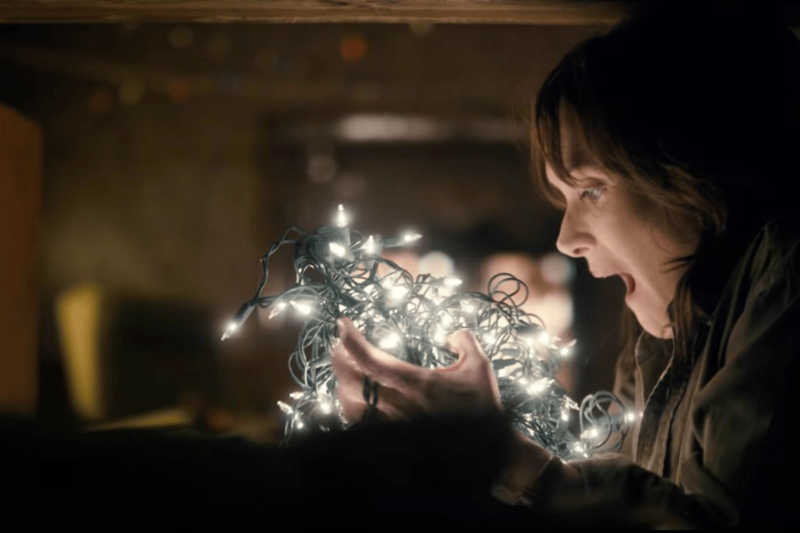 Netflix’s new thriller, Stranger Things, will feel very familiar to viewers who grew up in the ’80s. Set in a rural town where children begin vanishing, the show pays overt homage to the works of the Stevens — we’re talking both Spielberg and King — balancing youthful adventure with a sinister conspiracy in the background. The story follows a group of children who live an idyllic life in Indiana. When one of the kids, Will (Noah Schnapp), goes missing his friends and siblings search for him, uncovering a secret government cover-up and a girl with mysterious powers. In addition, Will’s mother Joyce (Winona Ryder) conducts a search of her own, joined by skeptical police chief Hopper (David Harbour). Beyond the exciting plot, Stranger Things also has a driving synth-heavy soundtrack, evoking the otherworldly thrills of John Carpenter’s best. For those who find most modern horror movies too blunt, The Invitation (2015) is the answer. Directed by Karyn Kusama, the film is an exemplar of suspense, beginning with a seemingly normal premise, then ratcheting the tension up to a violent finale. The Invitation opens with Will (Logan Marshall-Green) and his girlfriend Kira (Emayatzy Corinealdi) driving to a dinner party hosted by Will’s ex-wife, Eden (Tammy Blanchard), and her new husband, David (Michiel Huisman). Will and Eden have a traumatic past, and an already-awkward situation grows worse when Will begins to suspect that the hosts have ill intentions. To be fair, Eden and Dave have an eerie aura about them, but Will’s own erratic behavior keeps the audience in doubt about who is really the danger. The Invitation isn’t revolutionary, but it is well-made, a stressful example of how to do horror right. Oftentimes, the best comedy can be found in the mundane — and what’s more mundane than school administration? 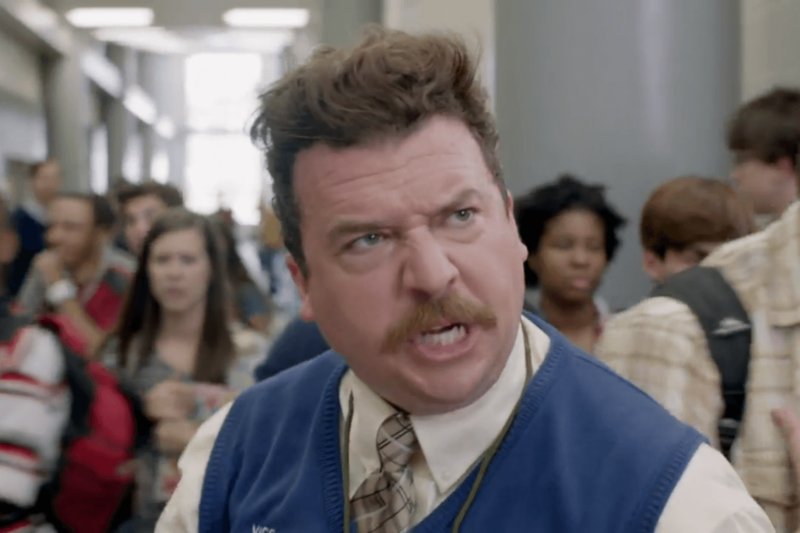 HBO’s Vice Principals, starring Danny McBride and Walton Goggins as Neal Gamby and Lee Russell respectively, explores the absurd rivalry and ambitions of its two leads, both vice-principals of Lincoln High. When their boss (Bill Murray, appearing in cameo) steps down, Gamby and Russell go to war, each vying for the vacant spot. The two men have distinct, even antithetical personalities — Gamby is a hard-nosed disciplinarian, while Russell is a scheming diplomat — and they make for a dynamic pairing, especially when forced to work together to undermine the woman who gets the principal job: Dr. Belinda Brown (Kimberly Hebert Gregory), a savvy and formidable administrator. McBride’s comedy chops are well known, so the real surprise here is Goggins, known for his villainous roles in The Shield and Justified, whose slick, gentlemanly persona as Russell is a hilarious delight. Director Lynn Shelton is known for making low-key, dialogue driven films — ”mumblecore,” as some refer to the genre — and Your Sister’s Sister is a good showcase of her strengths, putting characters in an intimate setting and letting them work through their issues on camera. 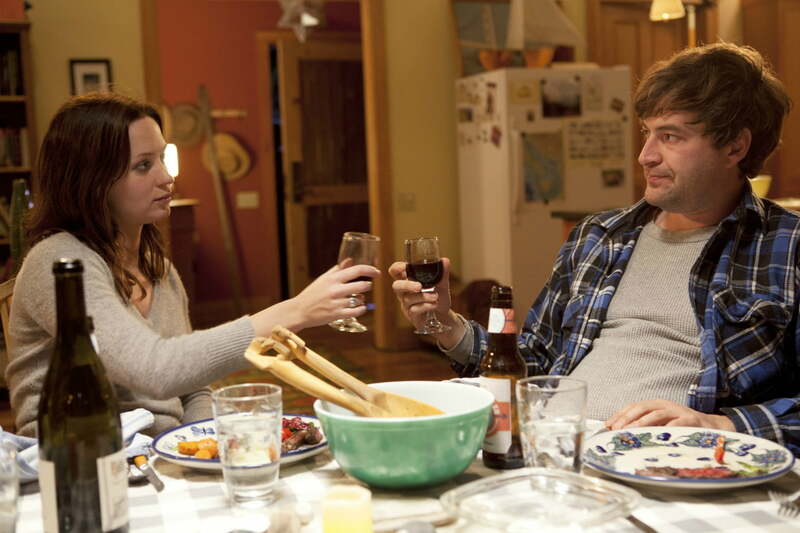 The film focuses on Jack (played by mumblecore king Mark Duplass), a man still trying to cope with the death of his brother one year earlier. His brother’s ex-girlfriend, Iris (Emily Blunt), offers Jack the use of her father’s remote cabin so that he can recuperate. When he arrives, he finds Iris’ sister Hannah (Rosemarie DeWitt), and a drunken night together becomes a problem when Iris unexpectedly shows up. The film focuses on the raw, emotional interactions of the characters, and although the plot is somewhat ridiculous, the cast makes everything feel realistic through performances that capture the sometimes sloppy rhythm and body language of everyday conversation. Biopics, particularly ones about musicians, often devolve into dull glamorization, functioning more as an advertisement for the subjects without really delving into what made them interesting. 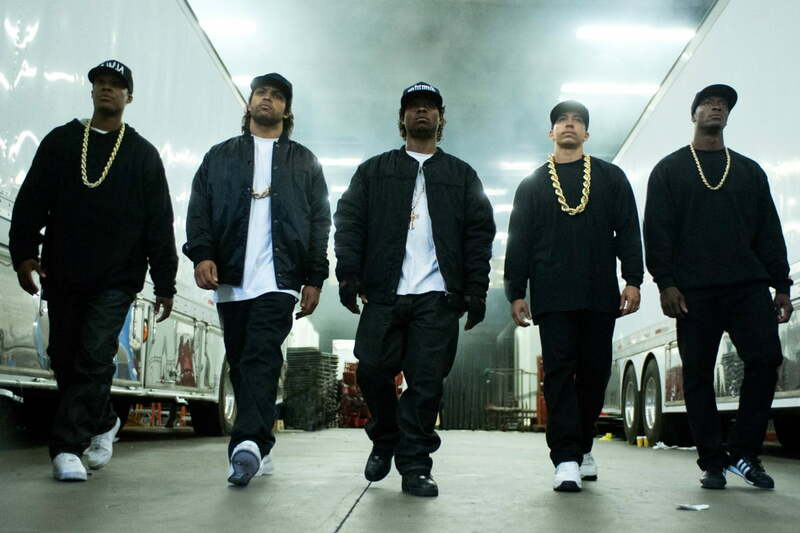 Not so with Straight Outta Compton, which follows the rise and breakup of rap icons N.W.A. ; although the film does gloss over some of the more troubling aspects of the group’s history, the film is much more energetic than the usual biopic, thanks to F. Gary Gray’s precise direction and an Oscar-nominated screenplay. The film opens with various members of N.W.A. (Eazy E, Ice Cube, Dr. Dre, MC Ren, and DJ Yella) coming together in Compton to record music. The film looks not just at the group, but the cultural background in which they evolved, noting how their music both informed and was informed by race relations in California at the time. The film is not the most accurate depiction, focusing on the triumvirate of Eazy, Ice Cube, and Dre while minimizing contributions from other members, but it is a compelling film, and a great look into one of the most important and influential musical acts of the last few decades.